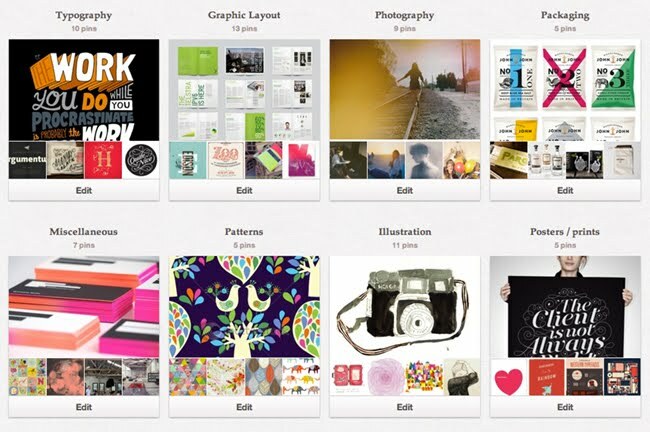 Who out there isn't completely in love with and addicted to the latest online image pinning craze: Pinterest?! It's so easy to collect, organise and share inspiration, and on such a lovely, friendly platform. Check out Claire's Pinterest collection here, or Chantel's here. Stay tuned for the rest of the Boheemian's accounts!